NEW! 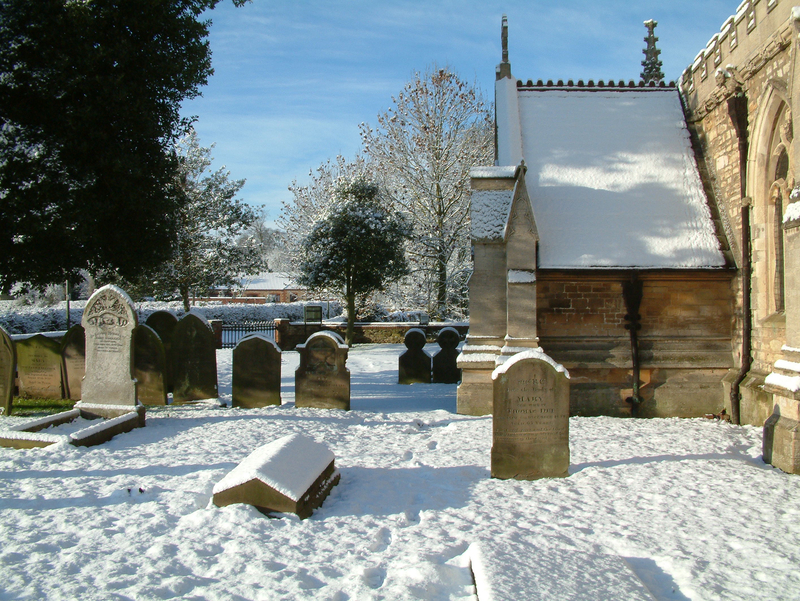 A useful resource to a photographic list of gravestones and monuments in St Bartholomew’s Church Cemetery is now available! Thanks to Mr T Levett for his invaluable help making this resource possible.